Welcome to Beaverbrooks East Kilbride. 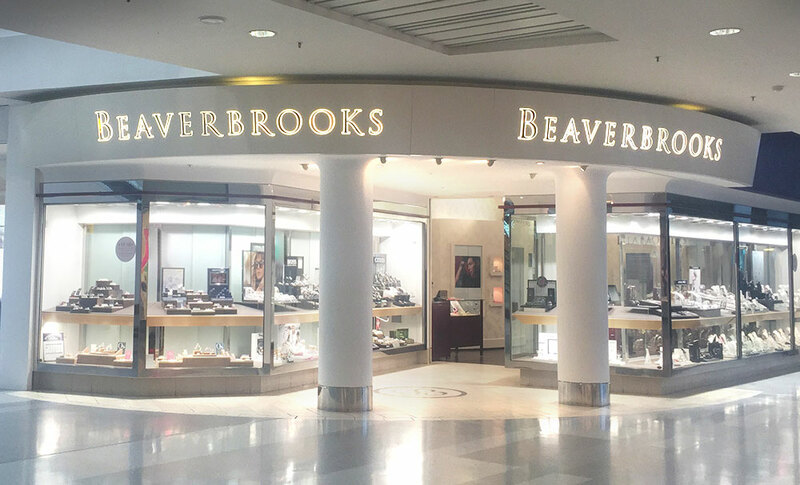 We look forward to you visiting our store which carries lots of top brands such as Michael Kors, Vivienne Westwood, Thomas Sabo and Swarovski, as well as our fantastic selection of Beaverbrooks diamonds. 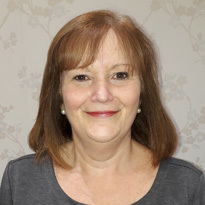 Our warm and friendly team of jewellery experts have lots of experience, and are here to help you find that perfect gift or treat for yourself. We can be found on the lower level of the Centre West shopping centre, at the entrance from the open air car park next to Debenhams. There are also train and bus routes from all surrounding areas that can bring you here for a great day shopping.